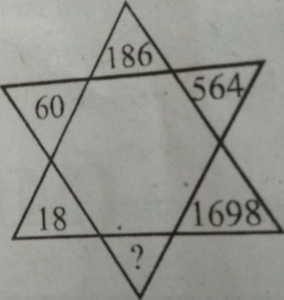 mathematics Related Most Question With Answer Set 35 And Current Affairs, Aptitude And Join the best Online Test Series & get all India Rank, Logical Match. Logical Problems · Number Series · mathematics and important Question & Answer with solution & Formulas in Hindi & English And Important Questions with Answers to Numerical Ability asked in Gramin Bank Office Assistant Exam And These all questions will very helpful to you for the forthcoming Bank exams, SSC CPO SI Delhi Police and Rajasthan Police and All Competitive Examination. Question(1) What will happen in place of the question mark? प्रश्नवाचक चिह्न के स्थान पर क्या होगा ? 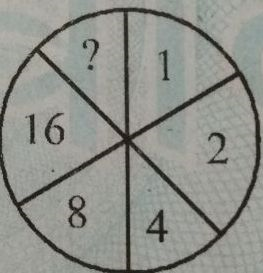 Question(2) What will happen in place of the question mark? Question(3) What will happen in place of the question mark? 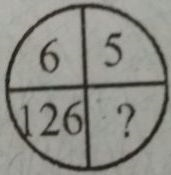 Question(4) What will happen in place of the question mark? 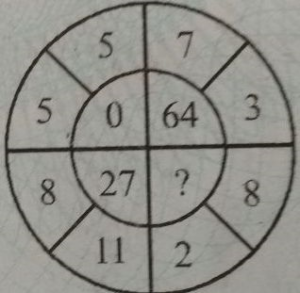 Question(5) What will happen in place of the question mark?